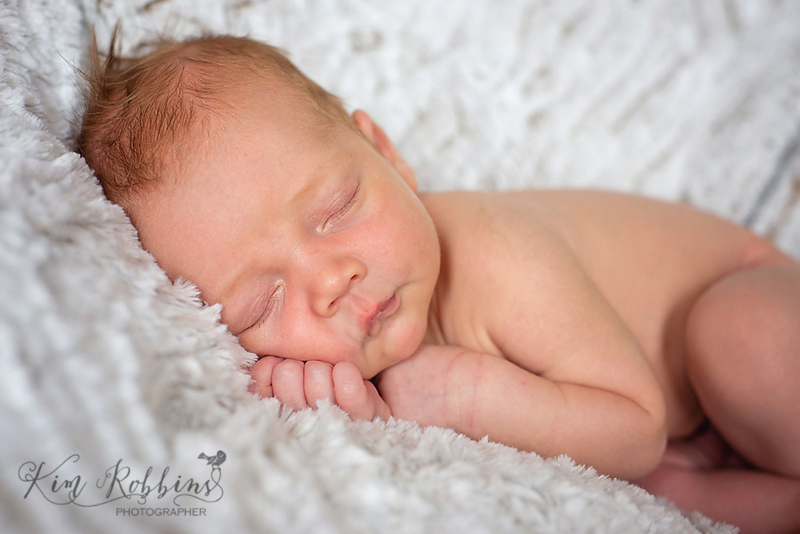 I had so much fun photographing my new baby cousin, Jonas! He is such a doll and we are so blessed to welcome him into our family. Congrats to Johnny, Krista and big sister, Stella!